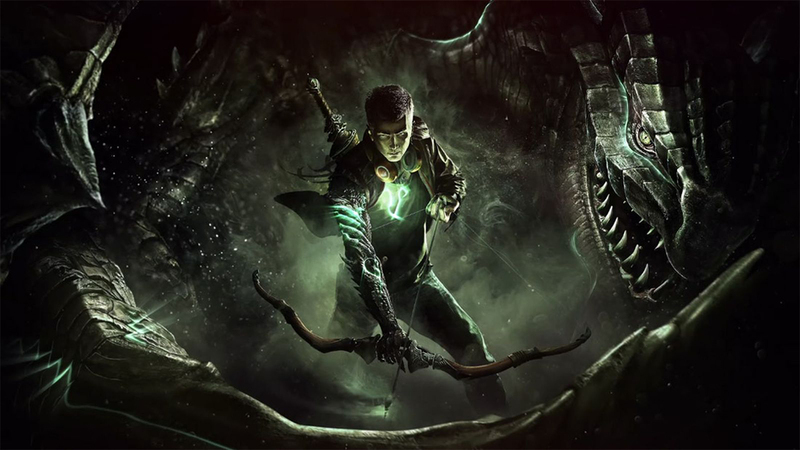 Will Scalebound's JP Kellams Join Kojima Productions? Kellams left PlatinumGames to pursue new ventures following the cancellation of Scalebound. JP Kellams, producer at PlatinumGames, officially resigned from the studio following the cancellation of Scalebound. Having been a member of the Japanese company for nearly a decade, this news comes as a surprise for some, and an expected occurrence for others. “Fifteen years ago, I came to Japan to fulfill my childhood dream of making games with my heroes. No matter how hard the day, I always walked into the office in awe of the creativity around me, and with the joy that working with each and every one of my coworkers brought me. It is hard to say goodbye to them, to PlatinumGames, and to Japan." "Yet, embracing new challenges is part of my DNA, and after almost ten years working with the team (more with my Capcom/Clover days), it is time to move on to new challenges that I’m excited to share soon. I’ll be forever grateful to all people who have touched this journey, because they’ve shaped who I am,” Kellams continued. With Kellams free to pursue new opportunities, some fans have begun asking him whether or not he intends to join companies like Guerrilla Games or Kojima Productions. Interestingly, Guerrilla and Kojima are linked together by the Decima Engine, which Kojima has chosen to use in his upcoming game, Death Stranding. This means that if Kellams hops aboard Guerrilla Games, there’s still a chance he may wind up on the Death Stranding team. 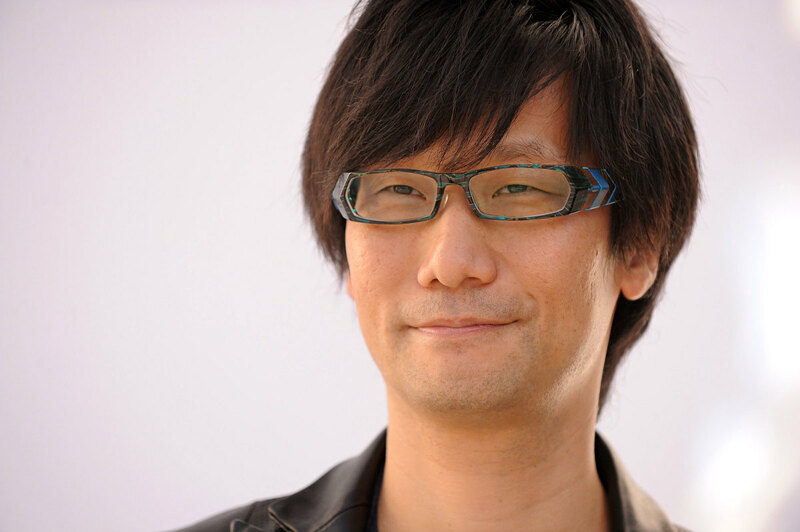 Comparatively, Kellams’ resignation from PlatinumGames was more amicable than Kojima's split from Konami, as Kojima had suffered through several years of creative disagreements. While each man's circumstances are similar yet different, they both share a common love for gaming. One which could potentially result in a partnership later down the line. Furthermore, these loose ties between Kellams and Kojima are interesting, especially considering Kellams already has a project lined up. Something which may or may not have potentially inspired the move to leave PlatinumGames. According to Kellams, he’s waiting for the right moment to announce his new project. Though, it’s worth mentioning that Kellams didn’t outright deny ties to Guerrilla Games and/or Kojima. This leaves the final burning question… will Kellams join the Death Stranding team? As of right now, it seems more likely for Kellams to partner with Guerrilla in Amsterdam, as Kellams previously stated he intends to leave Japan (Kojima Productions is based in Tokyo). His final location after the move remains a mystery. Regardless of the final outcome, it’d definitely be exciting to hear Kojima asked Kellams to join his already impressive roster of talent on Death Stranding. Only time will tell, though, and until Kellams decides to announce his next project, we can only speculate and wish him the best of luck in the years to come.